What did Romeo do upon learning of the unavoidable ending that the two of them would face…? Even if I lose everything, I want to protect you. …The story now leads into the beginning. 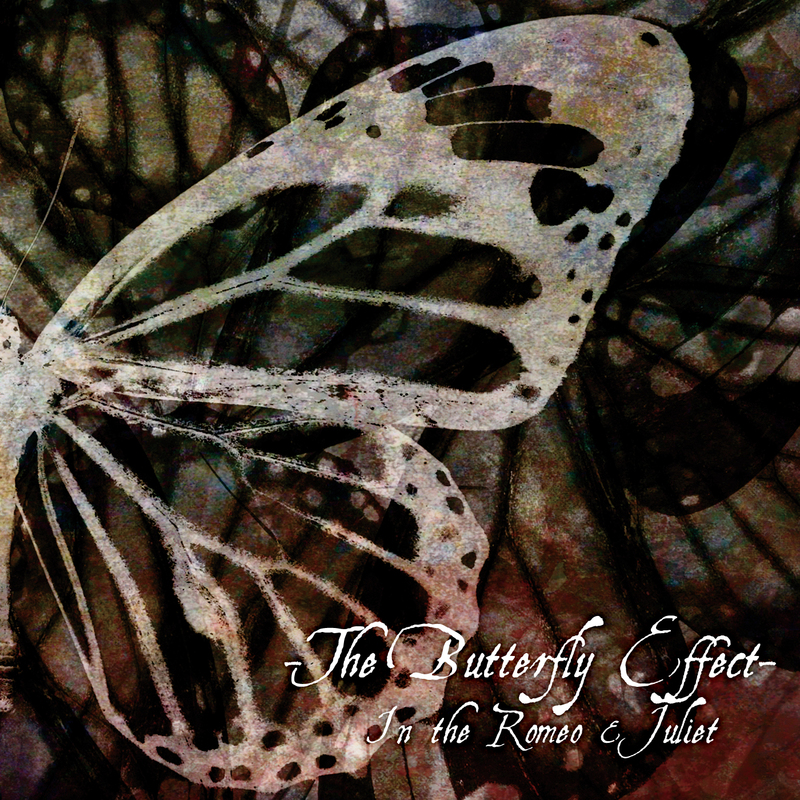 A compilation of works from Misaruka’s concept series that began with the mini-album -Juliet-. How will you interpret the true essence of the world view displayed in the work of Misaruka…? Their second album containing -Rasen-, the song used in the movie “Hibi ROCK,” is now on sale in two different formats! 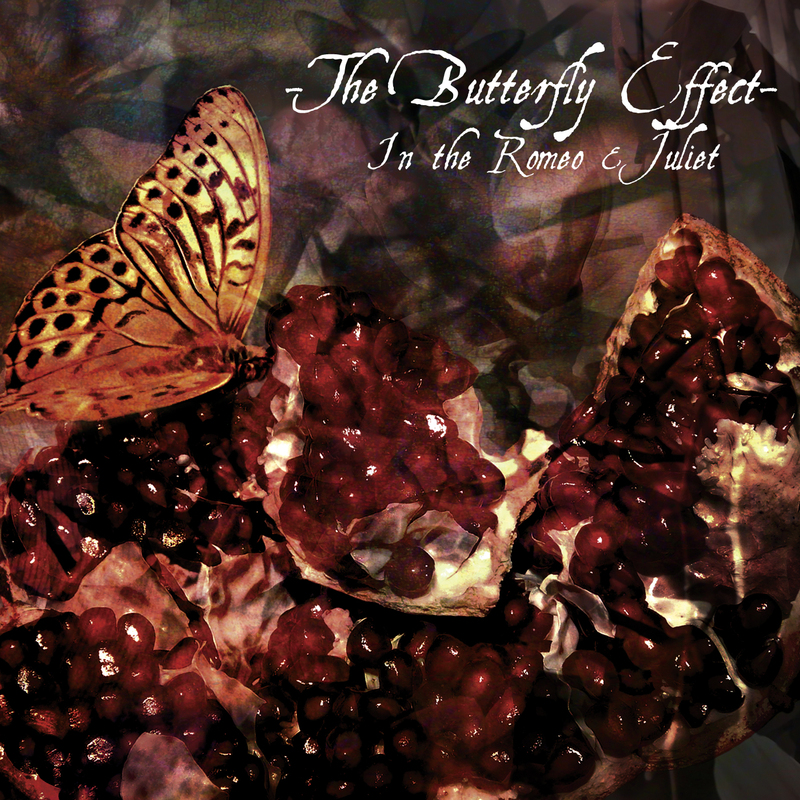 The [TYPE-A] CD includes the track -Calling- and a DVD with the music video for -The Butterfly Effect-! The [TYPE-B] CD includes the track -Zakuro- and a DVD with the -Zakuro- music video! 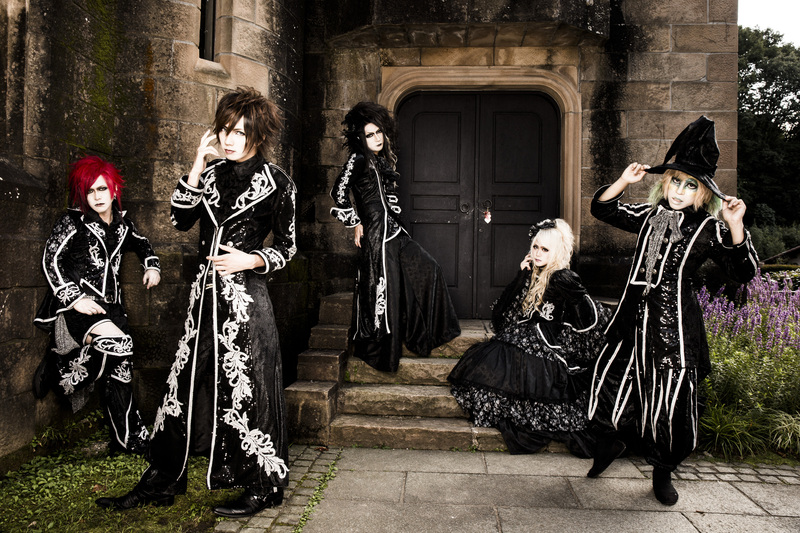 A one-man live show commemorating the release will be held at TSUTAYA O-WEST on November 12! A 2-disc set packed with the members’ selections of songs chosen from the band’s 13-year history in the scene, including unannounced tracks and recordings no longer available for sale! 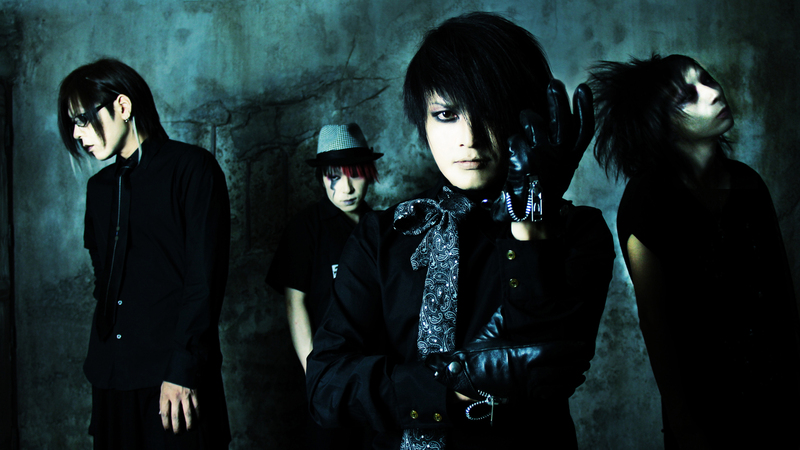 A oneman live to commemorate the release will be held on November 6, 2014 at Ikebukuro Chop! 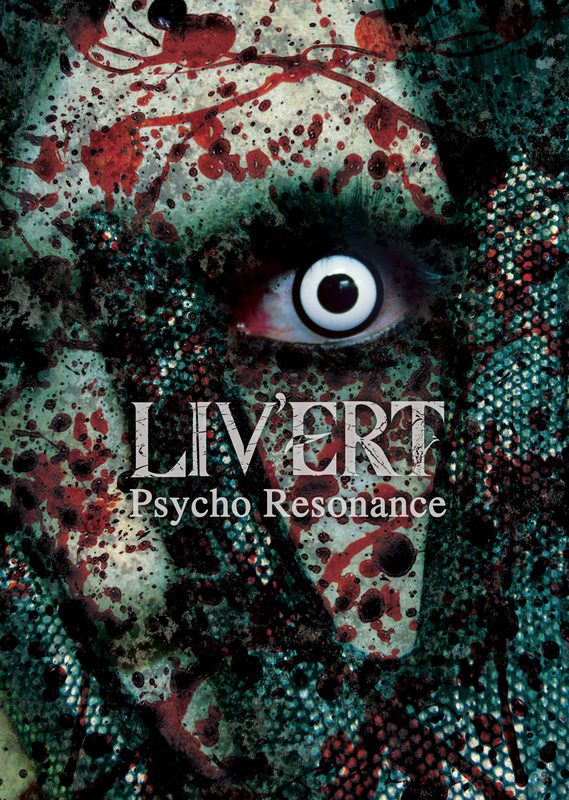 LIV’ERT will be releasing their first music video collection! It will include the previously unannounced music videos [Fears] and [Black out], as well as live versions of two additional songs performed at their oneman live on July 1 as bonus tracks. A sponsored release party for the DVD will be held at Shinjuku Ruido K4 on October 22! Teddy Loid joins Gan-Shin Records! First Guest Announcements for HYPER JAPAN Christmas Markets!